In July 2018, the U.S. Food and Drug Administration (FDA) recalled certain medications that contain Valsartan, a drug used to treat blood pressure and heart failure. The recall was done because the FDA discovered unsafe impurities in these medications that increase the risk of cancer and kidney or liver injuries. 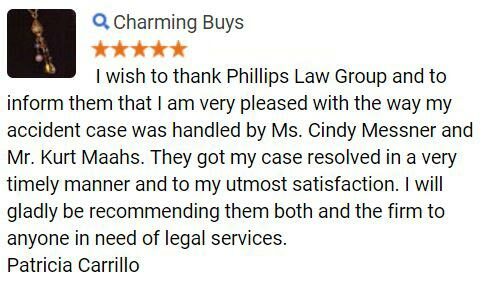 If you or a loved one took medication that contained Valsartan and experienced serious side effects, contact the Arizona Valsartan drug injury lawyers at Phillips Law Group for a free, no obligation legal consultation. Our defective drug attorneys can review your case and determine if you have grounds to file a Valsartan lawsuit. Our firm works on contingency which means there are no upfront costs. 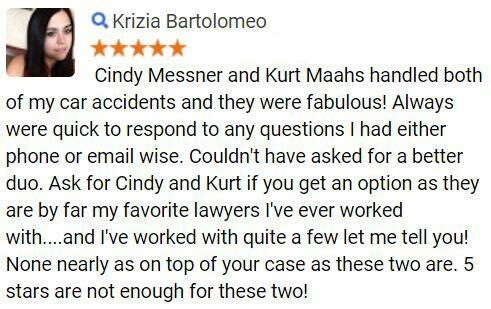 We do not get paid unless we help you receive compensation. Call our Arizona Valsartan drug injury lawyers at 1-800-706-3000 today to get started. The FDA's voluntary recall included several medications containing the active ingredient Valsartan. Doctors have been prescribing Valsartan for the treatment of high blood pressure and heart failure and to lower the risk of death after a heart attack. The reason for the recall is that the FDA found a substance known as N-nitrosodimethylamine (NDMA) in Valsartan-containing medications supplied by the Chinese company Zhejian Huahai Pharmaceuticals. According to the Environmental Protection Agency (EPA), exposure to high levels of NDMA may cause liver damage in humans. NDMA has been classified as a probable human carcinogen, or cancer-causing substance. According to FDA officials, the medications may have become contaminated when changes were made to the manufacturing process by the Chinese manufacturer. 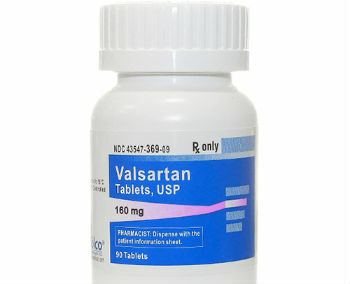 The impurity may have been in Valsartan products since 2014. Many Valsartan recalls have been made by the FDA's Valsartan recall includes medications sold by several pharmaceutical companies. Several manufacturers issued press releases detailing the specific medications recalled. The voluntary recall of Valsartan drugs includes 40mg, 80mg, 160mg and 320 mg tablets packaged in 30 count bottles and 90 count bottles. If you are using high blood pressure or heart failure medications, make sure to look at the drug name, company on the prescription label and compare it to the FDA list of Valsartan products under recall. Every drug containing Valsartan was not recalled and you should not stop taking your medication before talking to your doctor. You can also call your doctor or pharmacy to check whether your particular medication has been recalled. The FDA is working alongside drug manufacturers to determine the full impact of the unsafe impurities and to ensure future medications containing the active ingredient Valsartan do not contain NDMA. There are several Valsartan-containing medications not included in the recall, including amlodipine, byvalson, diovan and exforge. The recall list only contains medications supplied by Zhejian Huahai Pharmaceuticals. The widely-prescribed medication Entresto is also not part of the recall. Entresto is manufactured by Novartis and is used to treat heart failure. No other Novartis products that contain Valsartan were recalled either. Contact a Valsartan drug injury attorney in Arizona to review your situation and determine whether you may be entitled to compensation. 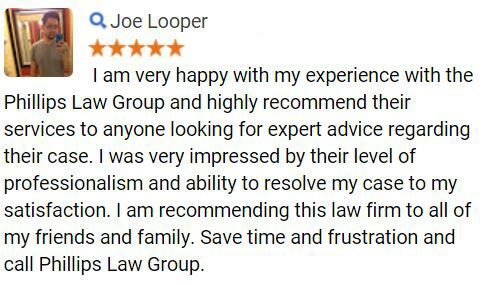 Fill out our Free Case Evaluation form or call 1-800-706-3000 to find out how we can help you. What Should I Do If I Have Taken Valsartan? If you have taken Valsartan-containing medications included in the FDA recall, you should contact your doctor or health care provider immediately to discuss the appropriate next steps. The FDA advises consumers not to abruptly stop taking these medications because doing so could have serious consequences – not taking medications prescribed for heart failure or high blood pressure can cause severe chest pain, heart attack or death. Your doctor may be able to prescribe another Valsartan medication or similar medication that has not been recalled. If you do switch to another medication, it is important to monitor your blood pressure closely as doses might need to be adjusted under the expert guidance of your doctor. Contact the Valsartan drug lawyers at Phillips Law Group today if you have suffered serious side effects after taking Valsartan. We can review your situation, evaluate your legal options and discuss the compensation you may be entitled. 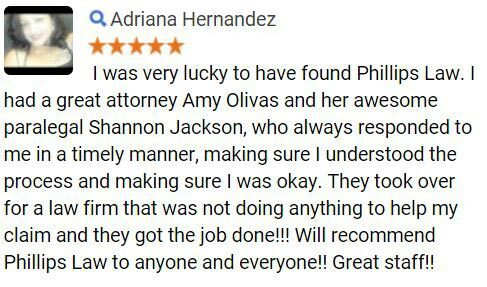 Schedule a free, no-obligation case evaluation today by calling 1-800-706-3000. There have not been many lawsuits filed over injuries caused by Valsartan. In August 2018, a class action lawsuit was filed in the Southern District of New York by two people against Solco Healthcare, Prinston Pharmaceutical, Walgreens and Throggs Neck Pharmacy. In Canada, a proposed national class-action lawsuit has been filed on behalf of those who purchased or ingested one or more Valsartan-containing medications. The proposed class actions claim that five pharmaceutical companies who supplied contaminated Valsartan nationwide were negligent in manufacturing the drugs and failed to implement appropriate quality control testing when they received raw material from the supplier in China. The five pharmaceutical companies named in the lawsuit include Sandoz Canada Inc., Teva Canada Ltd., Pro Doc Limitée, Sanis Health Inc. and Sivem Pharmaceuticals. At Philips Law Group, we believe that no one should have to endure the dangerous side effects of defective drugs because of the negligence of the manufacturer. If you or a loved one have experienced serious complications after taking medications containing Valsartan, you may be entitled to file a lawsuit and obtain compensation. Contact a qualified Arizona Valsartan drug injury lawyer to discuss your next steps and possible legal action against Valsartan manufacturers during a free, no obligation consultation. We can review your claim and determine if you are owed compensation for the damages you have suffered. Our firm works on a contingency fee basis. There are no upfront costs involved unless we help you recover the compensation you deserve. Call us at 1-800-706-3000 or complete a Free Case Evaluation form today.